I didn’t make any concrete resolutions for 2018. When people ask what my resolution is, I tell them that it’s to be a good wife. 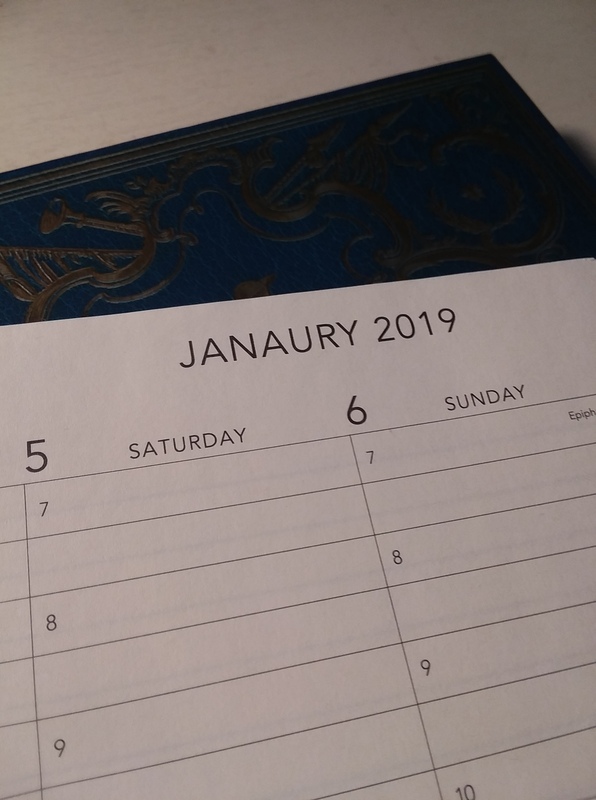 I don’t know how you’d turn that into a SMART goal (specific, measurable, achievable, relevant, time bound), and by most accounts, resolutions and goals should be SMART. But I figure that if that is my only goal, then it should be OK. It is something I keep at the forefront of my mind all the time, and I don’t need any reminders to carry it out. I realized that if I make too many specific goals, I forget them or put too much effort into trying to remember exactly what they are. I have to agree, Maggie. One goal that is achievable is worth more than 100 that are not. And I am sure you are a wonderful wife!